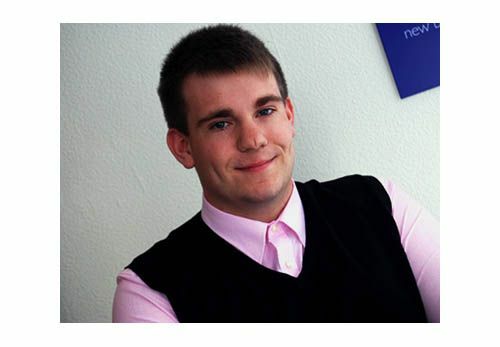 Our latest recruit is Ian Garratt and he joins us as a web developer. Ian is passionate about all things web and as part of his course work built his own Content Management System. Ian grew up in Kendal and studied A-level Computing and Biology at Kirkbie Kendal School. He’s continuing his education at Kendal College with an apprenticeship scheme. You can read more about Ian here.